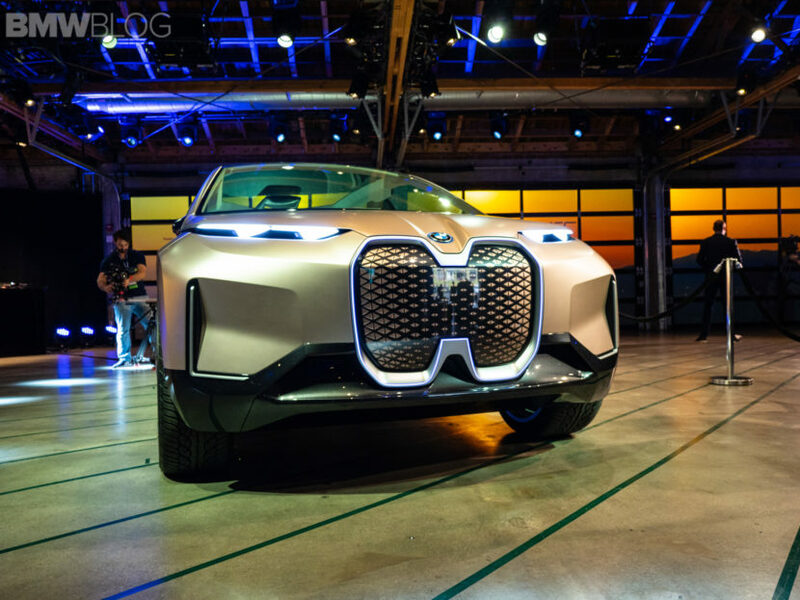 After the unveil of the BMW Vision iNext in four cities around the globe – Munich, New York, San Francisco and Beijing – the new futuristic electric car from BMW has landed in Los Angeles for the yearly motor show. Ahead of the show debut, BMW has invited journalists from around to world to experience the iNEXT concept. The BMW iNext is powered by the next-generation BMW electric drive. It combines the ability to accelerate in less than four seconds to 100 km/h with a range of well over 600 kilometers. From the point of view of the BMW Group, the focus of iNext, however, is not on the electric drive, because in 2021 this will already be the new normal in the company. 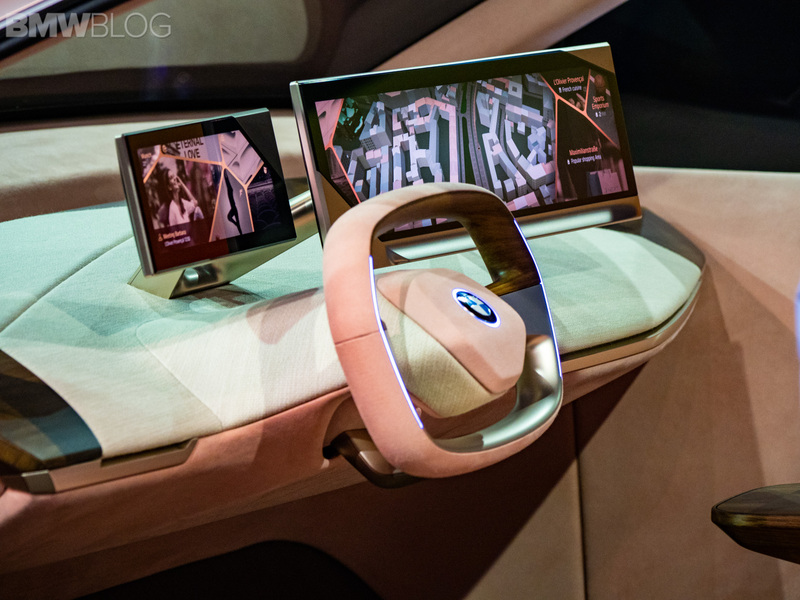 Another technology that BMW is working on with the iNEXT is autonomy. 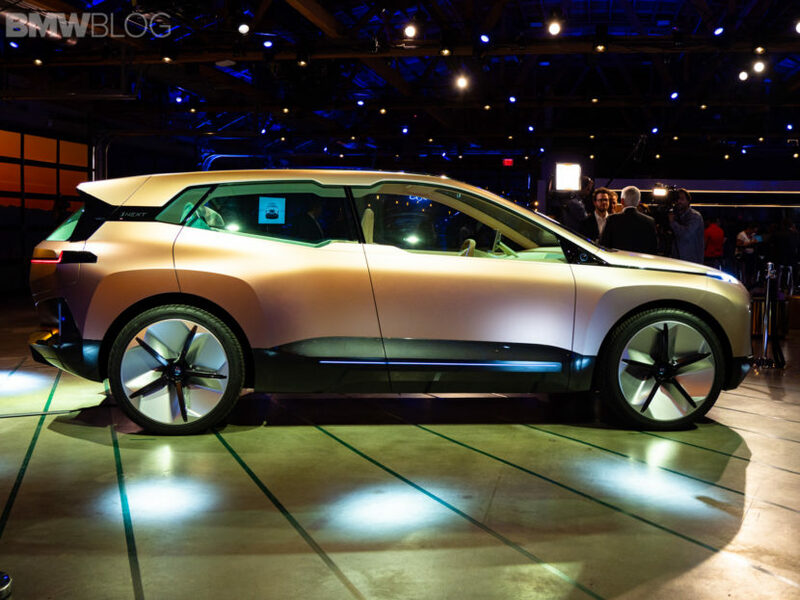 Autonomous driving is something that all automakers are working on and the iNEXT will be BMW’s first Level 3 autonomous car. BMW is working on, basically creating different levels of autonomy that can be purchased by customers, as the biggest hurdle for the Bavarians is government regulation, not technology. Because the iNext should free its driver of the driving task in many situations, the interior is designed differently than today’s BMW – it reminds more of a lounge or a living room than a vehicle with a cockpit. The reduced design, however, is by no means equipped with less technology: Shy-Tech is what BMW calls the concept of packaging high-tech inconspicuously and therefore making it virtually invisible. Both the wood surface of the center console and some areas of the fabric cover in the back seat are sensitive to touch and are just like today’s touchpads to control the infotainment system. In addition, there are of course also voice and gesture control for all functions, which do without a visible at first glance input device. 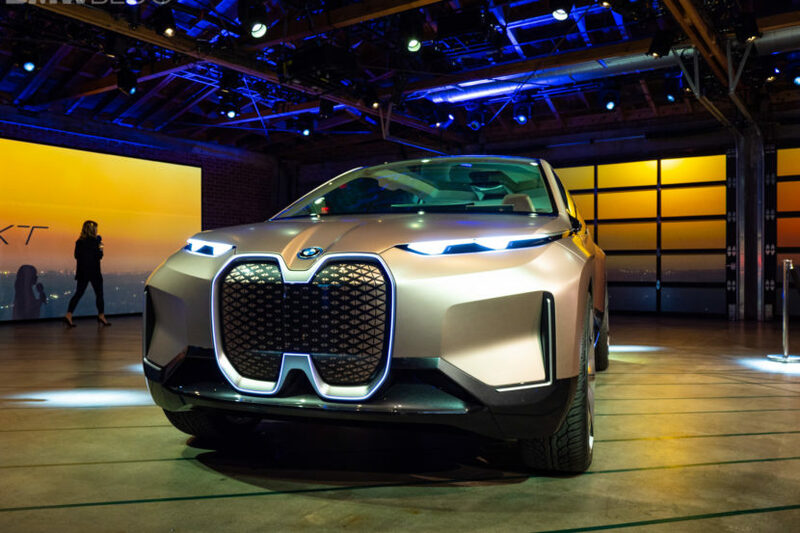 BMW chose to give the Vision iNEXT Concept a crossover body style, or SAV (Sports Activity Vehicle in BMW speak), so as to give it a bit of a “trailblazer” vibe. Visually, we already know what it looks like, however, these new real life photos give us a better look. It’s certainly an interesting design, even if it isn’t the most thrilling.